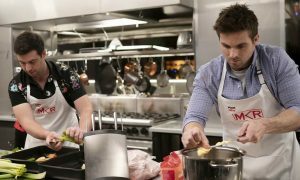 Network Ten’s chief content officer Beverley McGarvey has explained one of TV’s biggest mysteries – why the network’s primary channel has not been starting its reality franchises at 7pm Sundays. 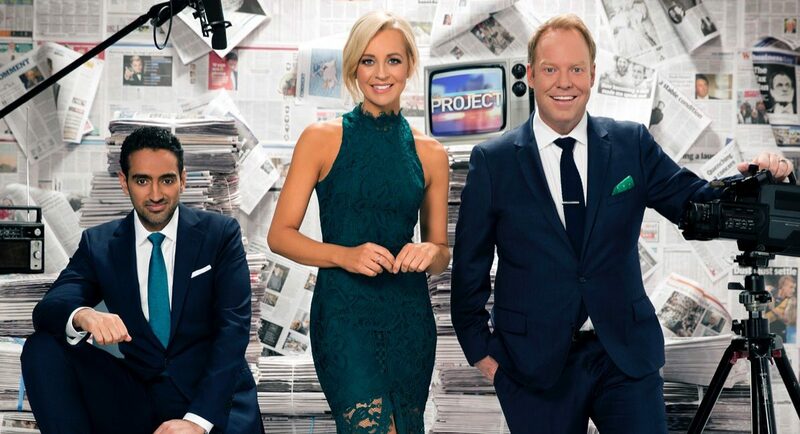 Network Ten has been holding the 6.30pm for the return of The Project to Sunday nights. Beginning this weekend The Project will now broadcast six nights a week, with the introduction of a hour-long Sunday night edition at 6.30pm from August 27. Hosting the Sunday edition of The Project, broadcasting from Network Ten’s Sydney studio this weekend, are panellists Peter Helliar, Dr Chris Brown, Natarsha Belling and Rachel Corbett. Network Ten Chief Content Officer, Beverley McGarvey (pictured), said: “Since it first went to air in 2009, The Project has become an integral part of TEN’s program schedule and the TEN brand. “The new Sunday show will offer an entertaining and engaging look at the news, current affairs and sport of the week that was and the week ahead,” she said. A 30-minute Sunday night edition of The Project was broadcast at 6pm during 2012 but was discontinued at the end of that year.